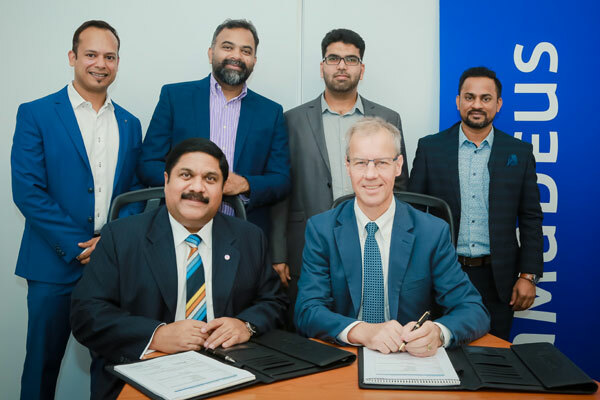 ATS Travel, a leading travel management company in the UAE, has selected Amadeus as a long-term strategic partner to provide comprehensive travel solutions to corporate and individual travellers around the world. The two companies have signed a six-year agreement that will enable ATS to continue to deliver the best value to its customers in a price-sensitive market where digital technology is helping to fuel business growth. Through its alignment with Amadeus, ATS will focus on automation of the company’s digital processes, using platforms such as Amadeus Touchless Suite to streamline operations and increase efficiency. This will enable ATS to deliver best-in-class services to its customers, bolstering its position as a top travel management company with offices in Saudi Arabia, India, China, Philippines and Indonesia. Founded in 1977 and one of the first Iata-accredited companies in the UAE, ATS has grown to become a regional player in travel management.